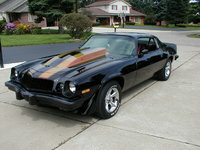 Have you driven a 1977 Chevrolet Chevelle? Displaying all 3 1977 Chevrolet Chevelle reviews. Front Seats Ranked 1979 Chevrolet Monza better. 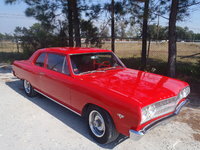 CarGurus has 347 nationwide Chevelle listings and the tools to find you a great deal. 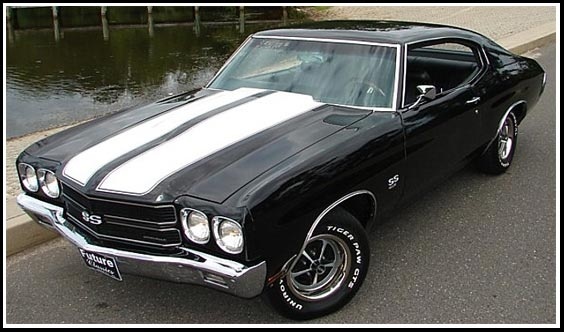 The Last Year Of The Chevelle — Its a boat, but it's got style. Heavy, but enough engine room to put anything you want in there. 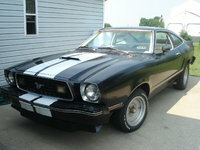 No Plastic On This One, All Solid Metal And Chrome — I bought this car because it is all stock form the factory.